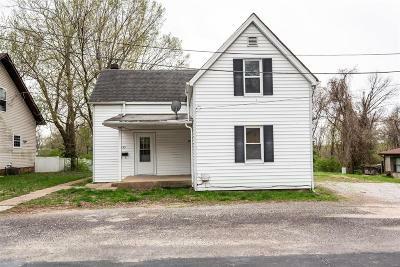 Here is a chance to buy a great home at a bargain price! 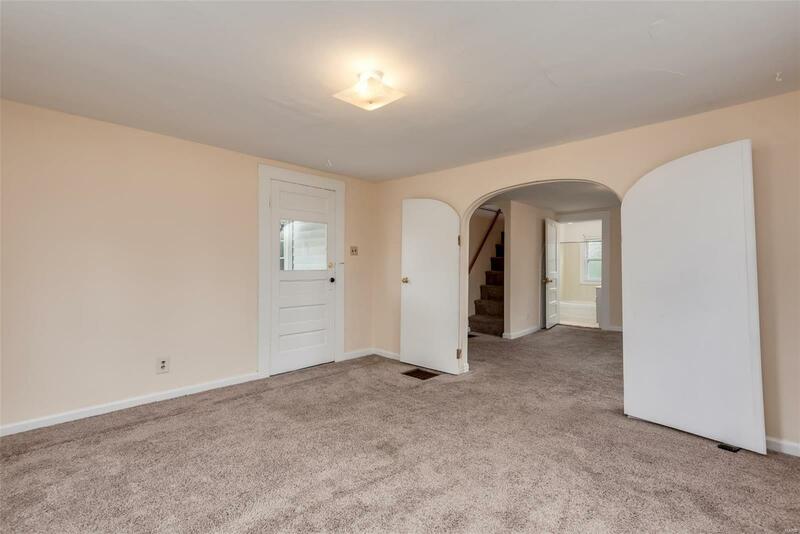 This home is very spacious, it has a large eat-in kitchen, dining room, living room, and a laundry/mud room on the first floor. 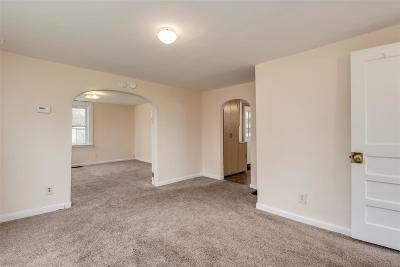 The living room could easily be a bedroom and the dining room would be the living room. 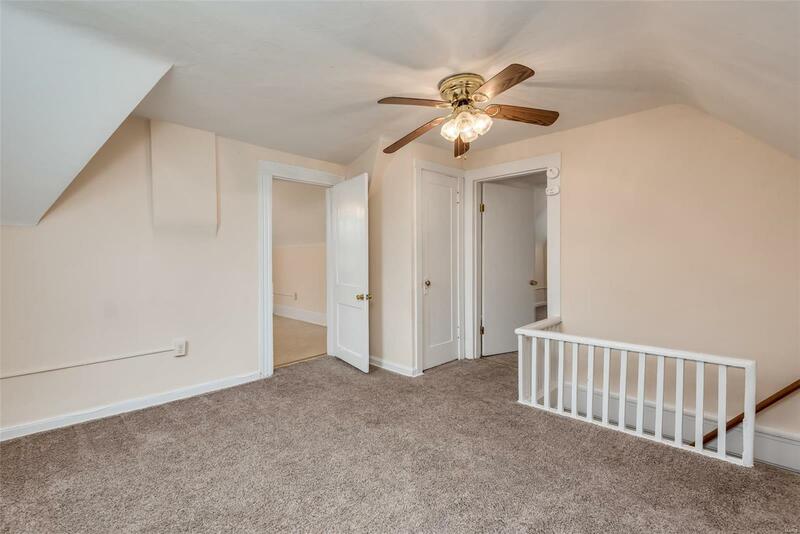 Two bedroom upstairs and a family room. 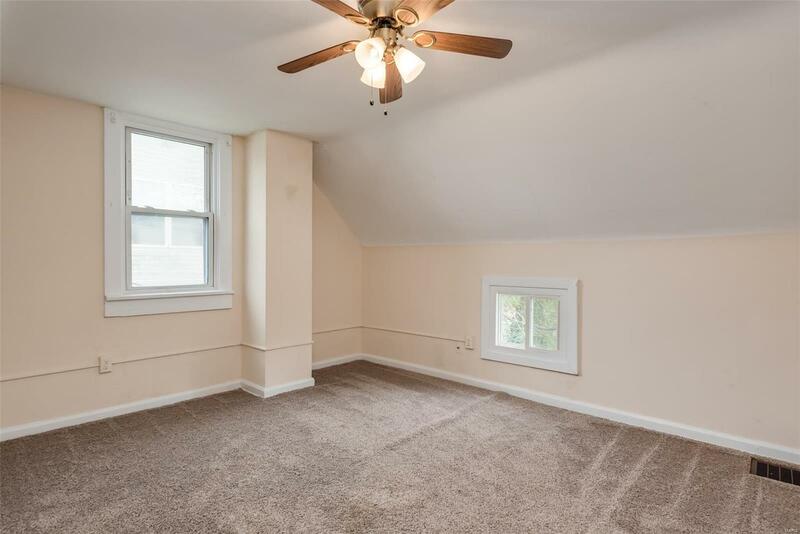 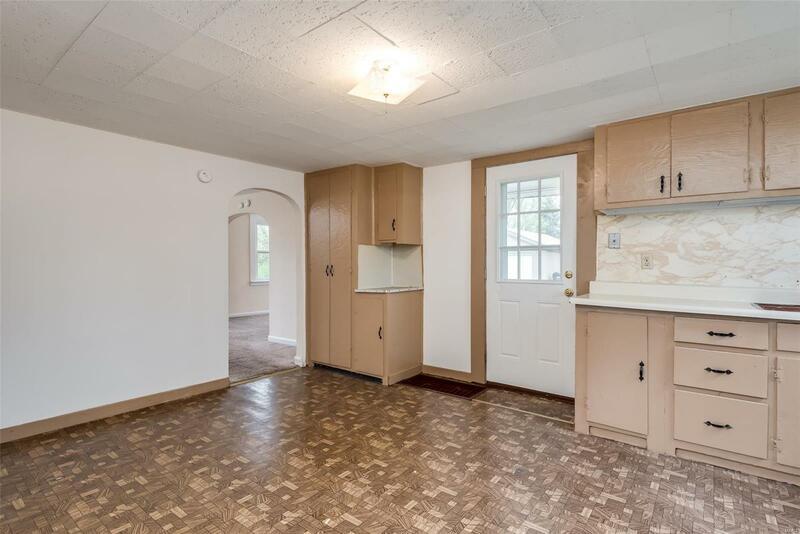 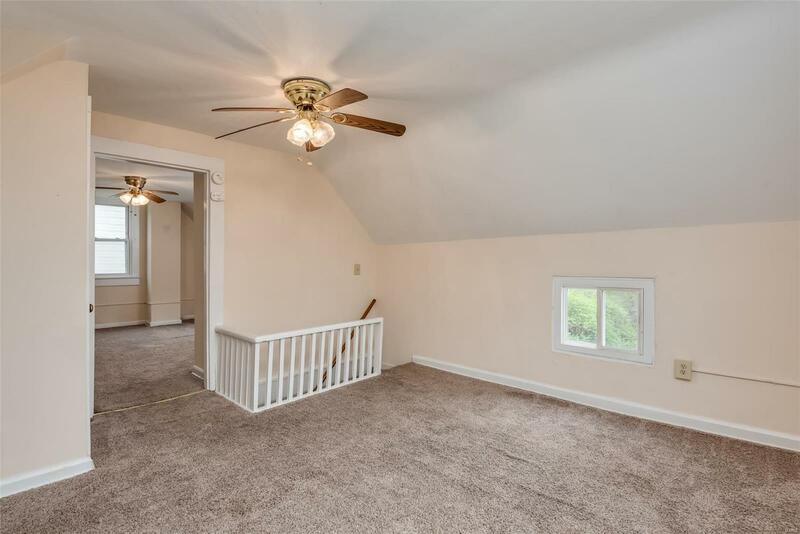 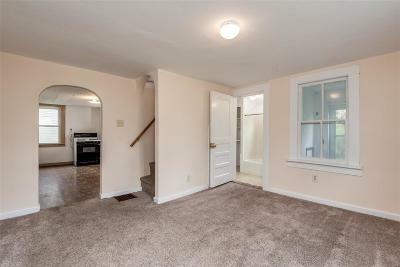 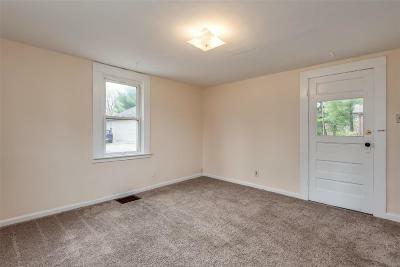 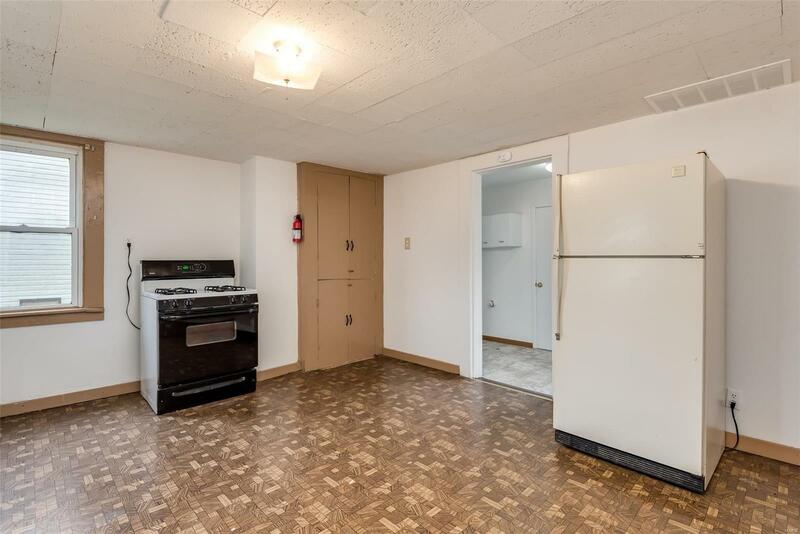 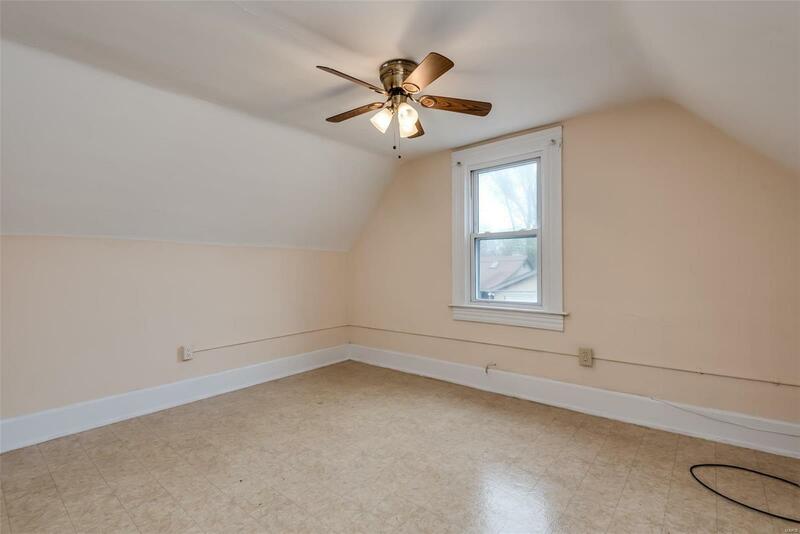 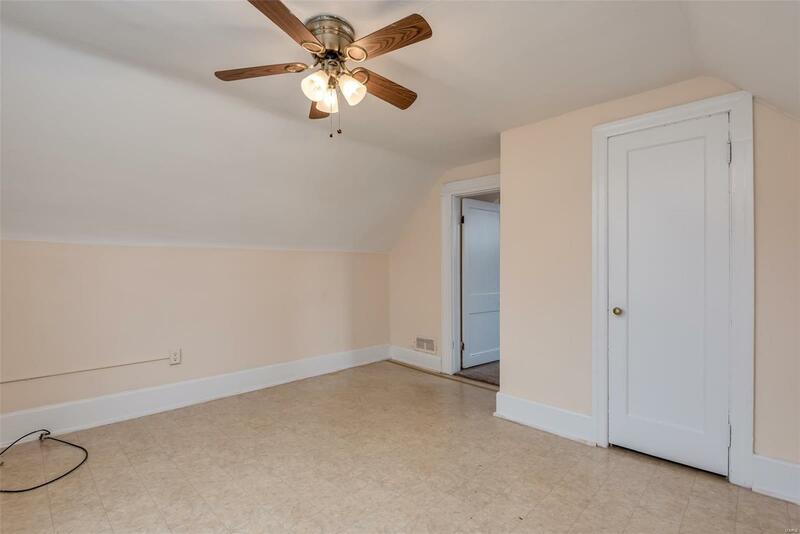 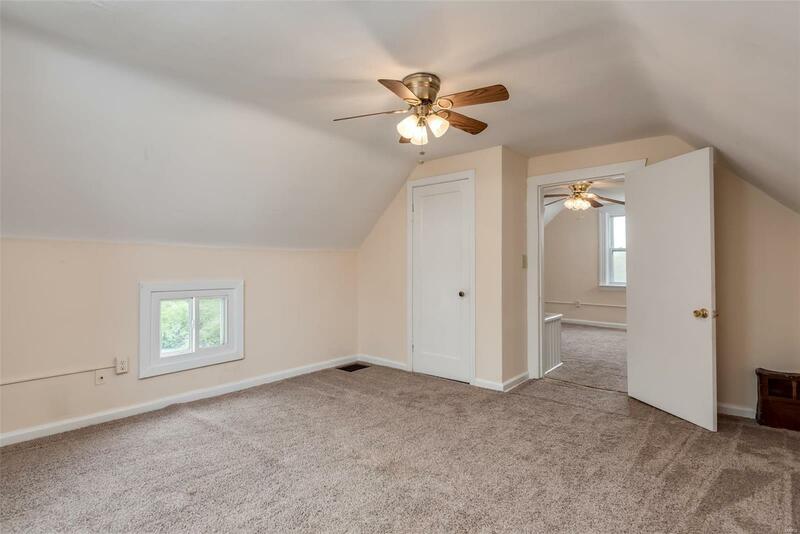 Basement would be great for storage and the roof and water heater are only 6 years old. This home has passed all city of Belleville occupancy inspections so it is move-in-ready. The home has vinyl windows, stove and refrigerator included, and the sellers are including a one year home warranty for the buyer. 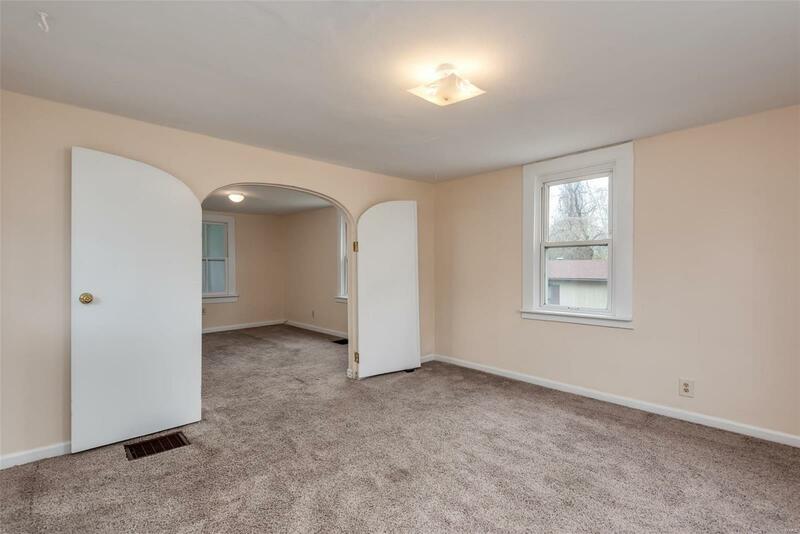 The location is great, dead end street and no neighbors behind you. Be sure to check this one out quickly before it is gone! 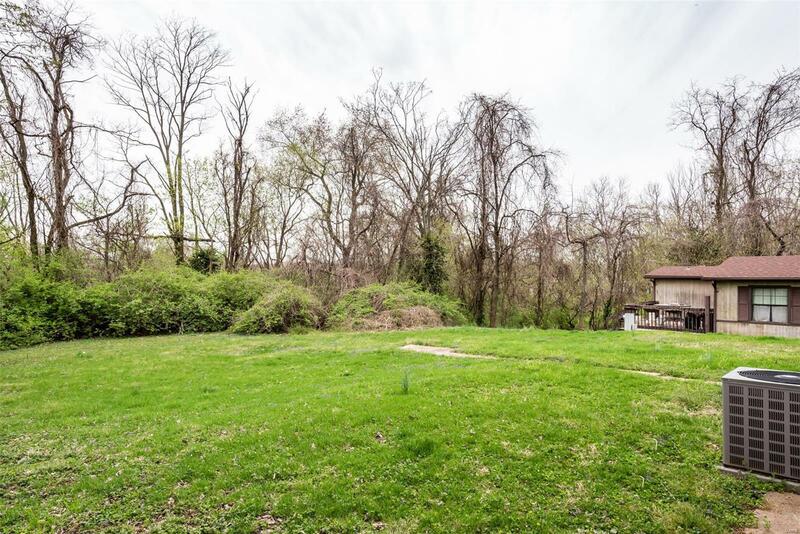 Large double lot with plenty of yard to play or build a garage. 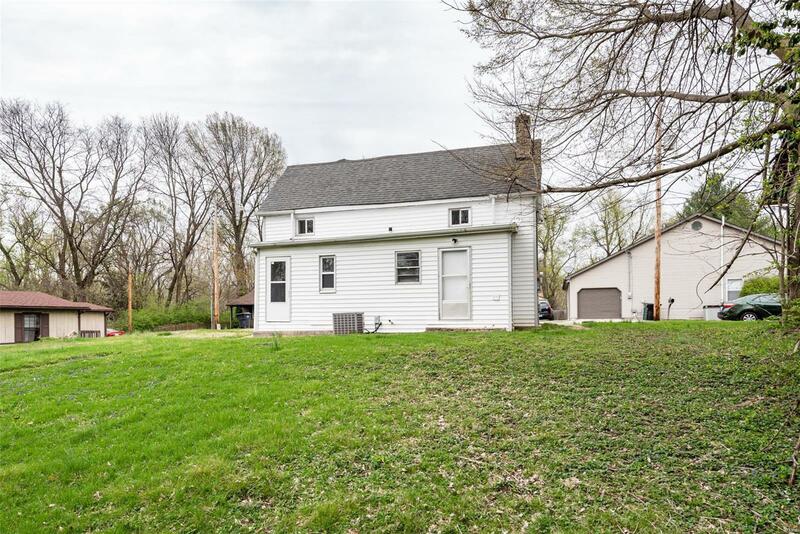 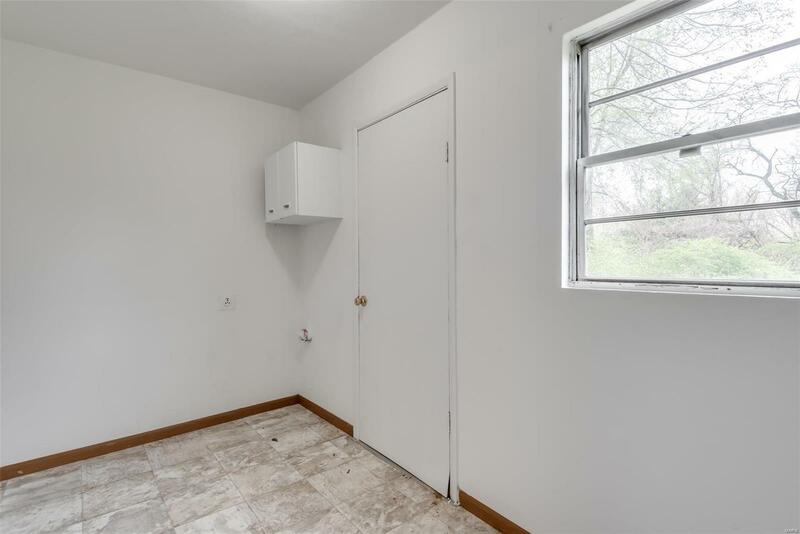 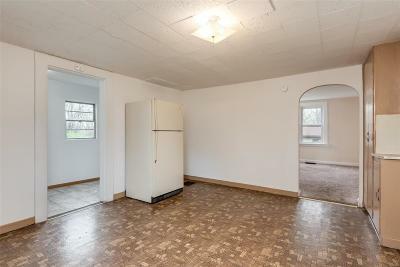 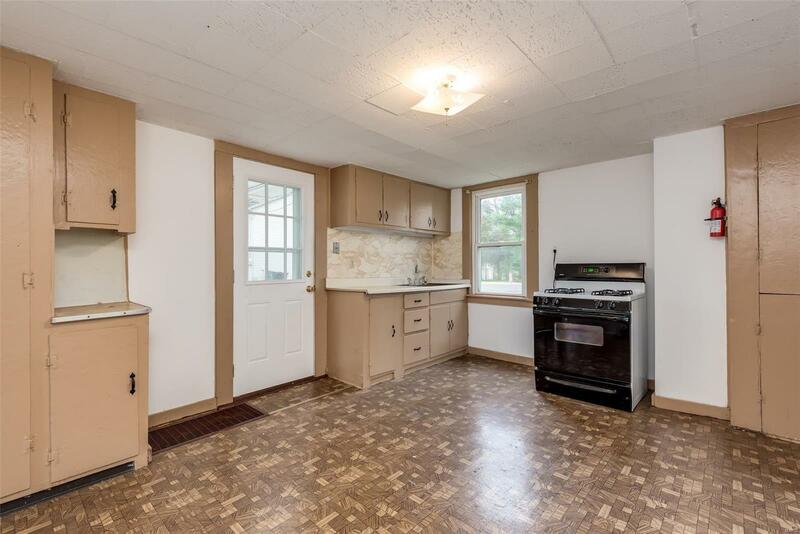 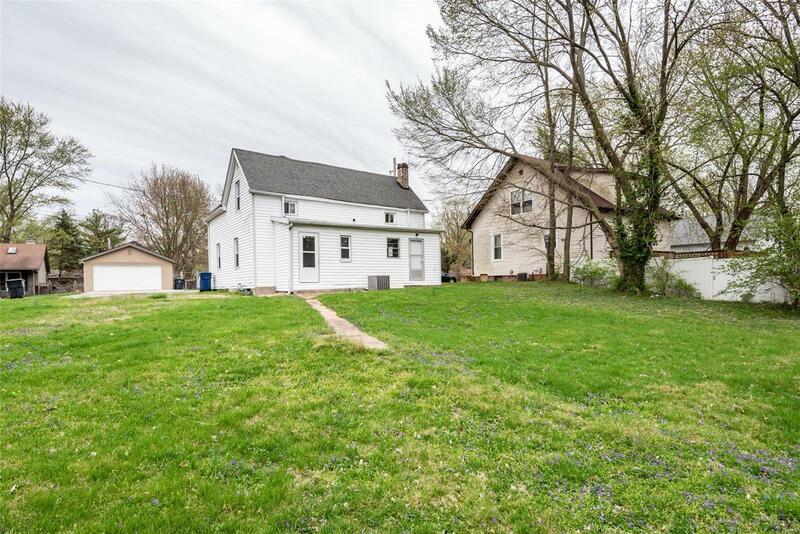 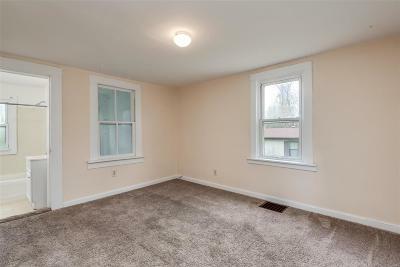 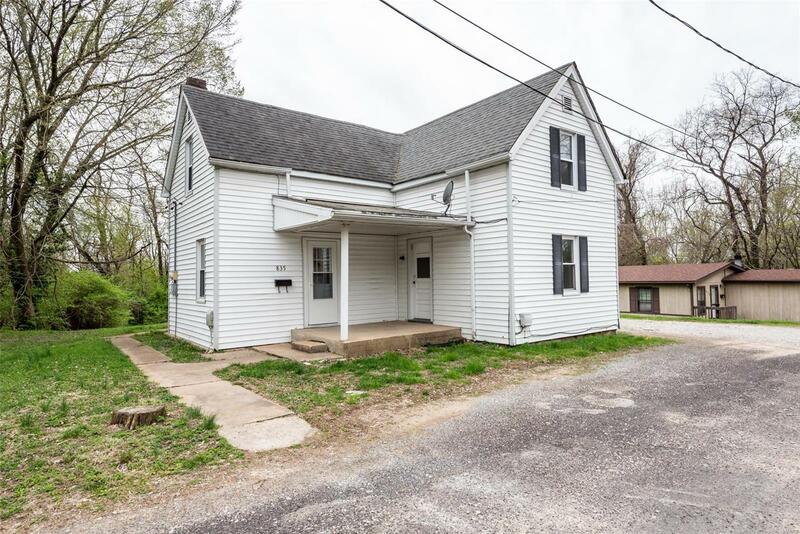 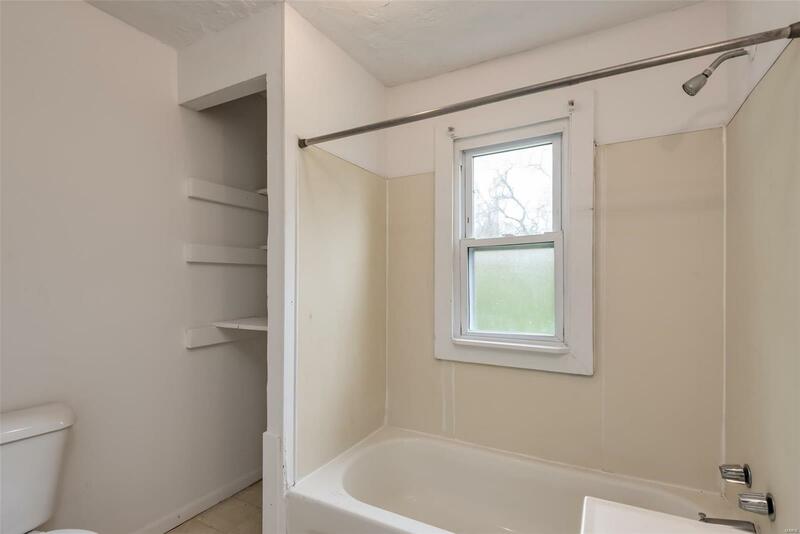 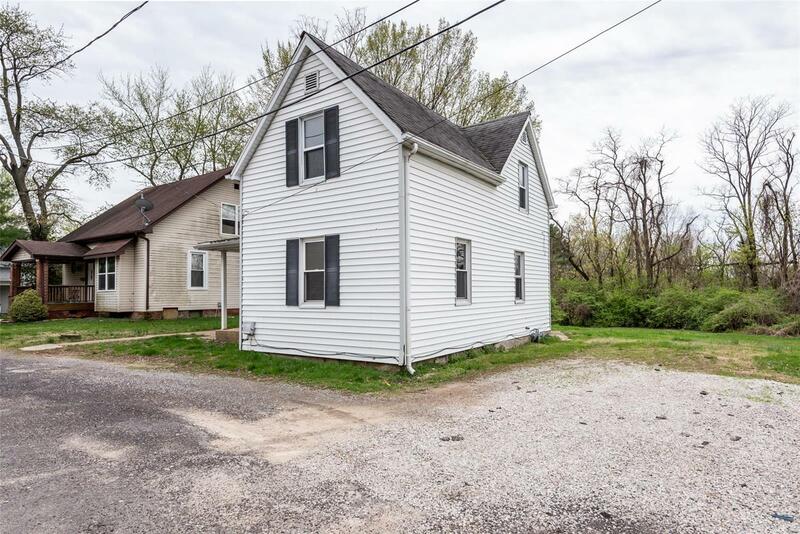 This home would be a great addition to any investors portfolio. 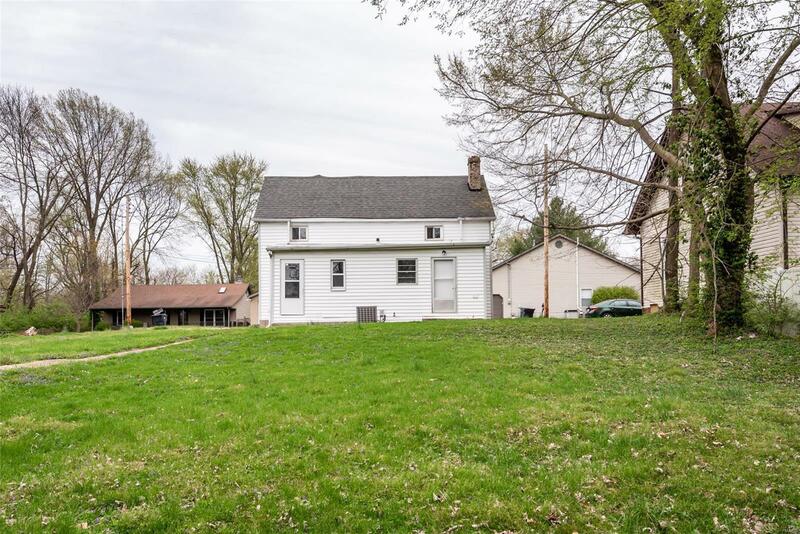 All information including square footage, lot size, school district, etc. to be verified by buyer.